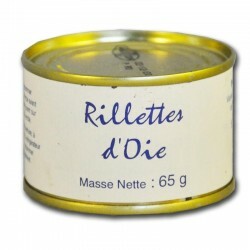 My Rillettes of Goose, elaborated according to my recipe, these rillettes are rich in goose meat, and thanks to a slow cooking, these Rillettes of Goose are greedy and light. 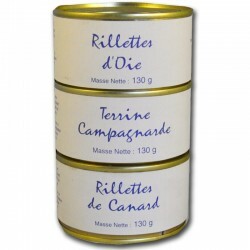 French goose rillettes. 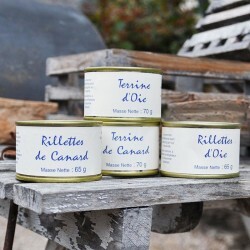 Discover or rediscover the true taste of the past recipes, with these gourmet goose rillettes, prepared as before, in the respect of the traditions of the typical dishes of the soil. My Rillettes of Goose, elaborated according to my recipe, these rillettes are rich in goose meat, and thanks to a slow cooking, these Rillettes of Goose are greedy and light. 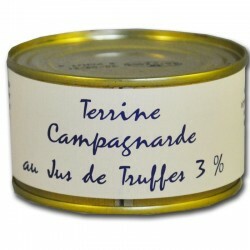 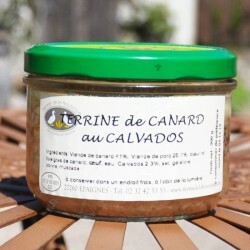 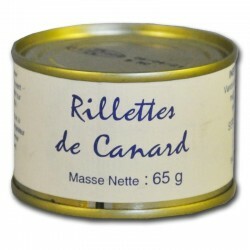 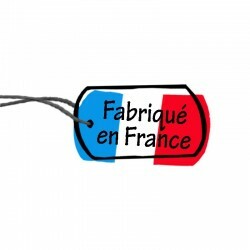 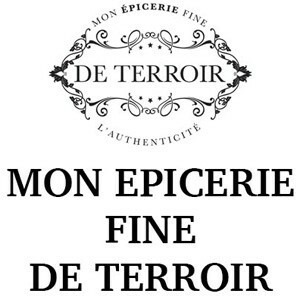 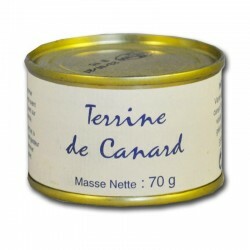 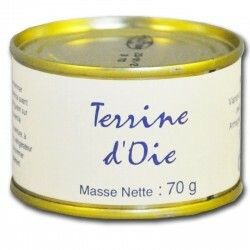 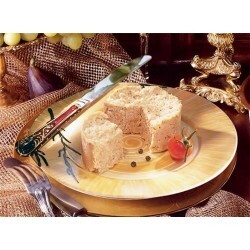 Les Rillettes d'Oie, a French gourmet product, selected by Mon Epicerie Fine de Terroir.